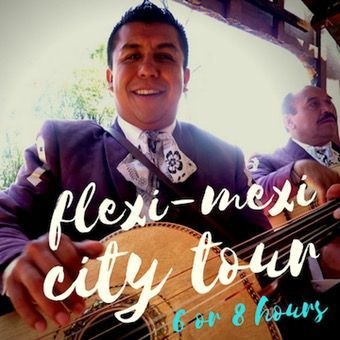 ​​Our team of upbeat, professional guides present the very best of modern, loveable, Mexico City!! 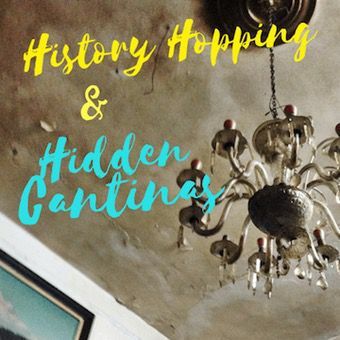 Check out our curated range of chic urban tours & authentic local experiences ​HERE. 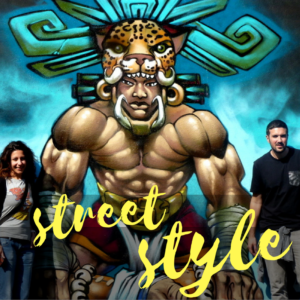 Stylewalk MX Director, New Zealander Laura Ainscough, has handpicked her upbeat team of professional guides based on their fluency, personality, worldliness, and the depth (and/or unusualness) of their Mexican expertize. You can imagine, this makes Stylewalk a natural go-to for Red Tree House guests, who are who are genuinely interested in what is different, artistic or compelling in the countries they visit. Stylewalk MX tours are private and highly personalized in look, tone & feel. Just ask the Red Tree staff. They've had countless guests come back from touring with us - radiant, replenished and ready for happy hour! to receive a 15% discount. Explore the best of the city in one day! 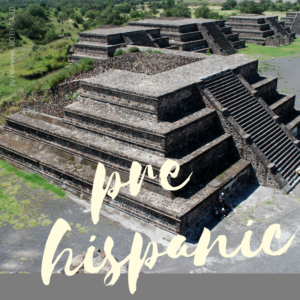 Get worded up: from the Aztecs onwards! 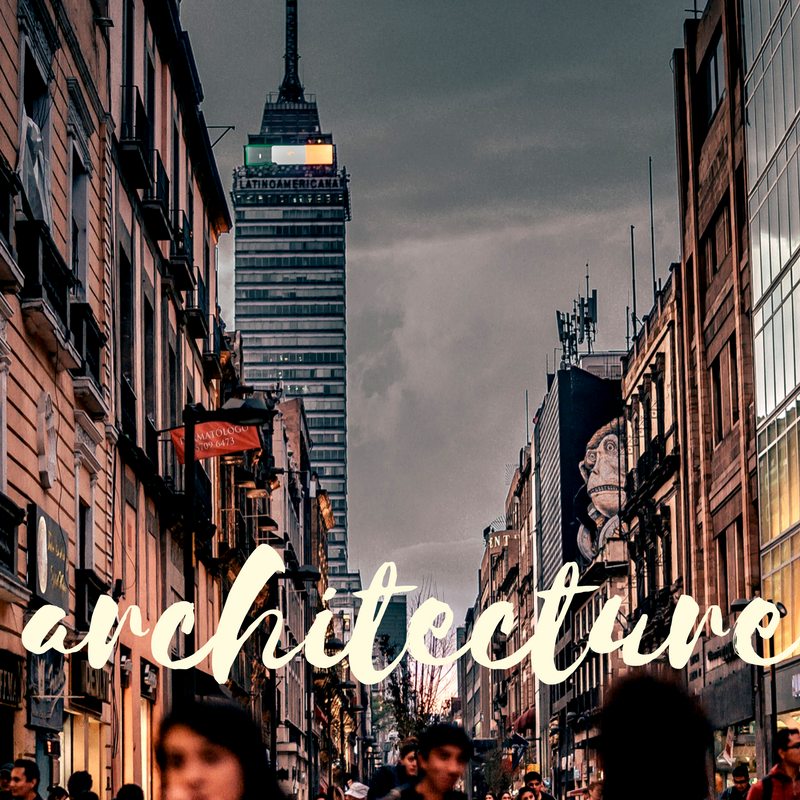 See Mexico City's iconic buildings with an architect! Ready for the full menu? 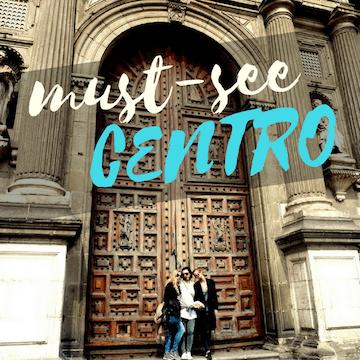 Specializing in cosmopolitan private tours & a carefully selected list of the best places to visit, Stylewalk MX Director, Laura Ainscough, & her upbeat team of professional guides present fresh, loveable Mexico City.